A film directed with Working Progress Studio for the Charity 'Change Grow Live' - a charity that supports people to change their lives for the better. Carl went through 17 years of heroin & Crack abuse. 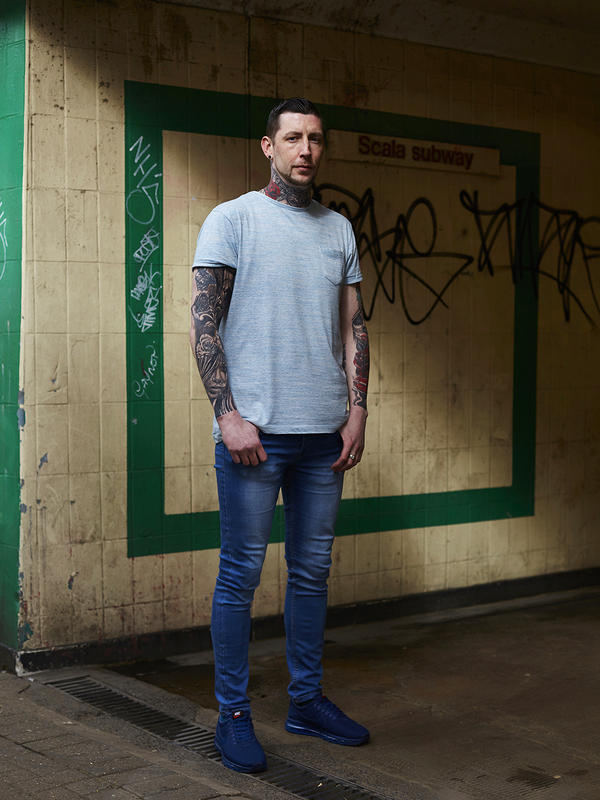 With the help of Change Grow Live, he’s now built an amazing new life in recovery, with a loving family, a home and a successful career. See how he did it. A portrait after a day of filming in Birmingham.